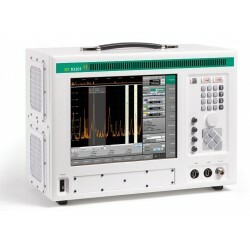 Portable analyzers for detecting, locating and classifying RF signals and interference, ideal for tracing accidental, illegal, or deliberate interference or potentially dangerous signal sources. 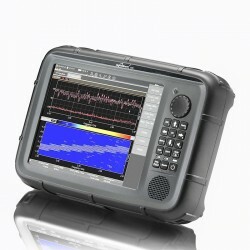 Remotely controllable analyzers for spectrum monitoring and frequency management. Radio monitoring and localization There are 4 products. 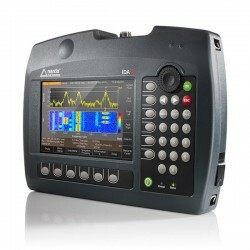 The IZT R3301 is a portable receiver with an integrated server for data recording. The receiver is optimized for recording of RF signals in frequently changing environments.